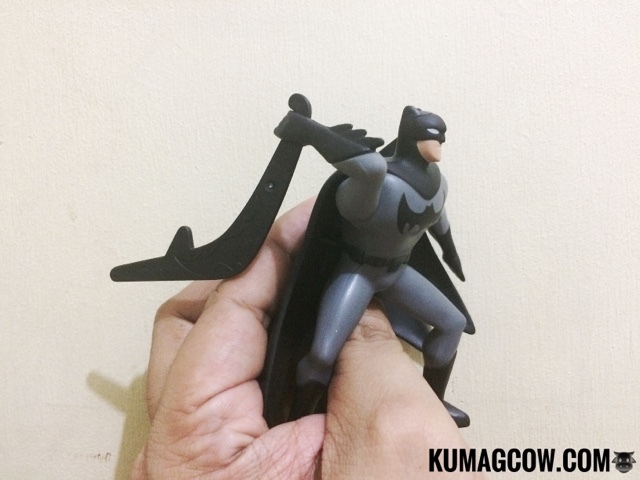 DC Girls, Justice League in Every Happy Meal Today! 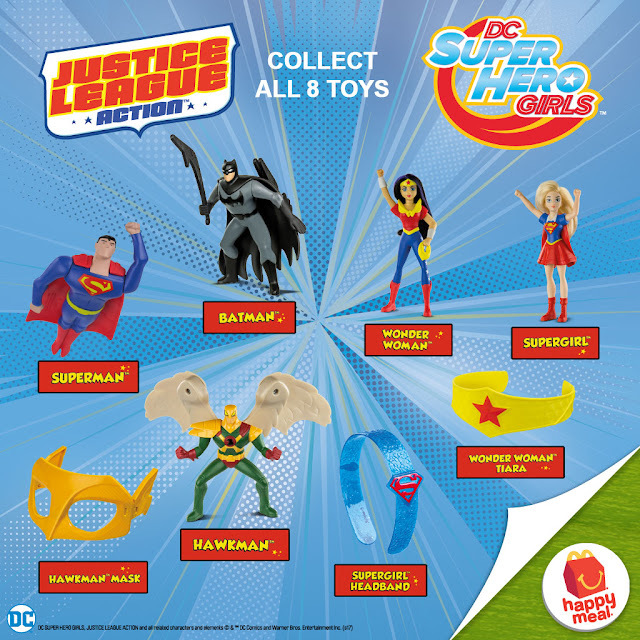 It looks like there's another reason to be happy this month as McDonald's releases DC Girls and Justice League in this month's McDonalds Happy Meal. 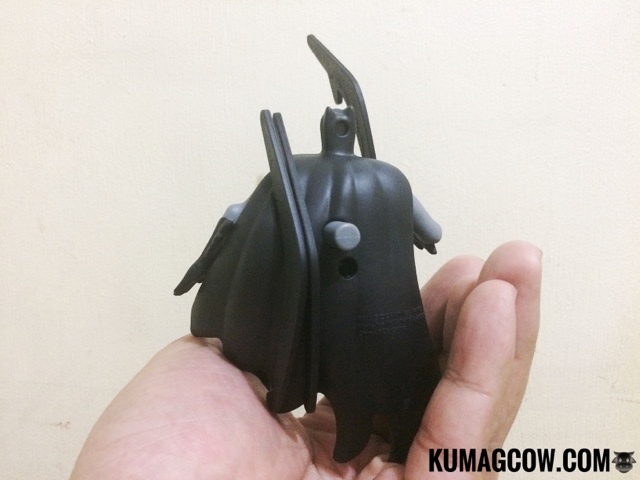 For those who don't know yet, I'm a Batman kind of guy so when I heard they have him in the collection, I woke up at 6AM today and walked to Tomas Morato to get one fast! 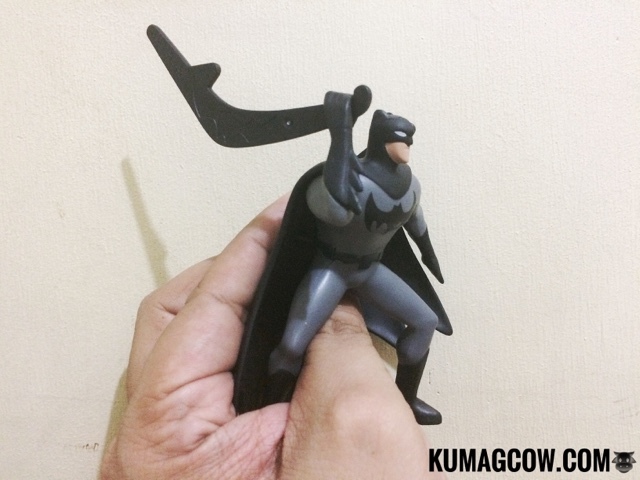 The Batman figure comes with 3 Batarangs which you can attach one on his hand (and throw!) plus two extra ones on his back so you can throw more. I was actually skeptic at first that it wouldn't work, but it did. He even showed it to me and I learned the hard way. Check out this video I made during the live Batarang trials which I arranged with BATMAN this morning! Or if you don't like him at all, you may choose other superheroes and accesories that are available today! 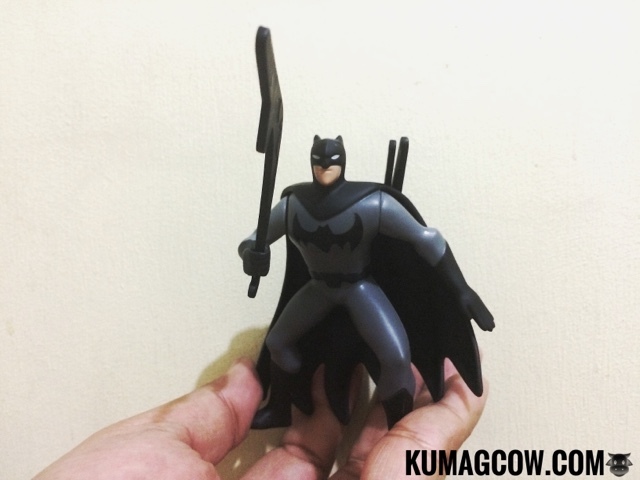 This is not a sponsored post, I bought BATMAN because we can! 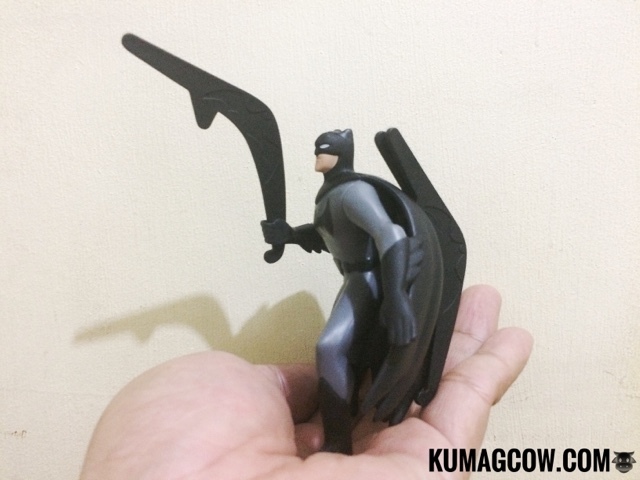 Go grab them now in every McDonalds Happy Meal nationwide! New Guy Does "Wanted Sweetheart"
Too Hot? Grab Oishi Great Lakes Today! Robinsons Department Store Launches "Go Lokal!" Lazada's 5th Birthday Comes with HUGE Sale! Levis Orange Tab Comes Back! Watsons Wants You To Switch and Save! 10 Reasons Why You Should Watch "Pwera Usog"